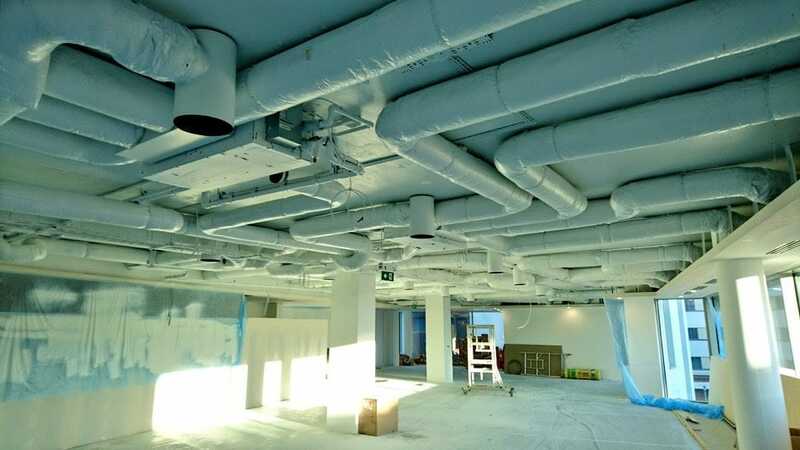 Suspended Ceiling Spraying, Ceiling blackouts & spraying ceiling tiles is a fast & cost-effective solution of making it look like new instead of replacing which can be very costly. 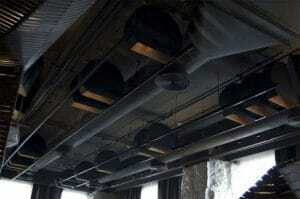 Ceilings of all types can become dirty or discoloured over time, some suffer from smoke or water damage. 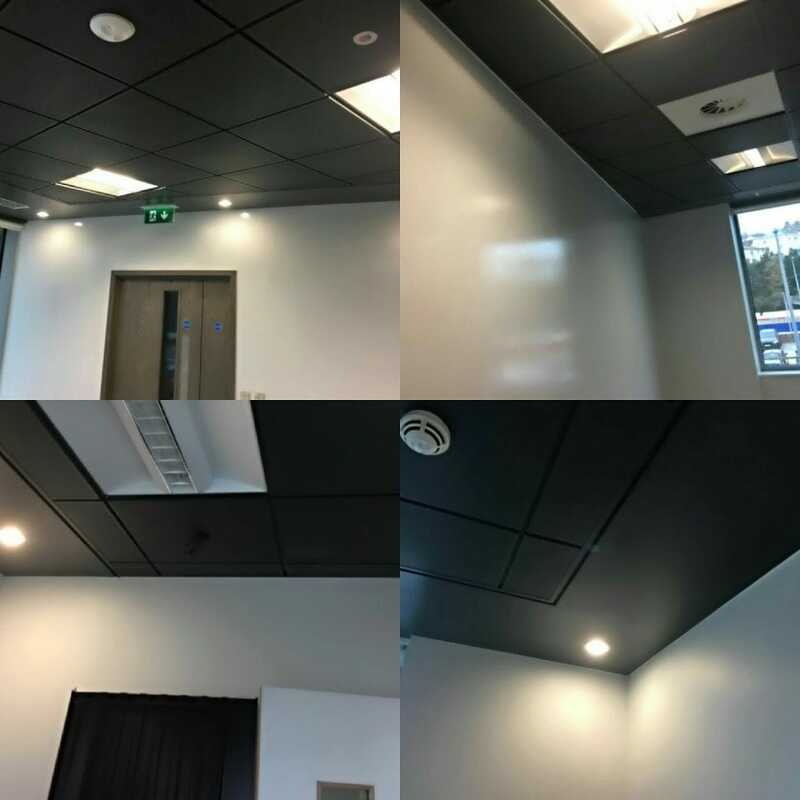 A discoloured ceiling or one that is in need of refurbishment can be quickly revived by our team & will be cheaper than replacing them. All ceiling spraying works are only completed once full masking and protection of the surrounding areas are completed. We use a variety of techniques when ceiling spraying. 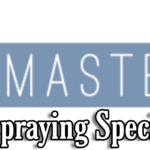 The SprayMasters are fully insured & trained to the very highest of standards. We understand the complexities of carrying out this type of work, especially if a business is operating. We can carry works out of hours or using our advanced techniques such as boxing off. 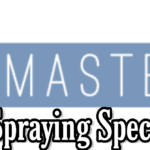 SprayMasters has a range of specialist coatings available which are specifically formulated for all types of ceilings including mineral fibre and metal pan suspended ceilings. Serving commercial and residential customers in Sheffield, Nottingham, Leeds, Manchester and across the rest of England, Scotland & Wales. We work on all types of projects both internal and external.